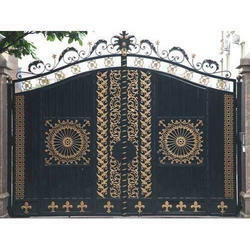 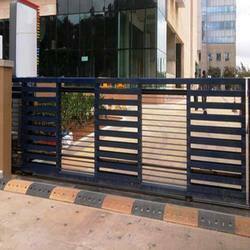 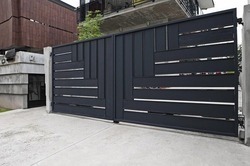 Prominent & Leading Manufacturer and Supplier from Ludhiana, we offer Automatic Door System such as Automatic MS Sliding Gate, Automatic MS Main Gate, Automatic Curved Door, Automatic Sliding Door, Automatic Glass Sliding Doors, Automatic Glass Doors and many more items. 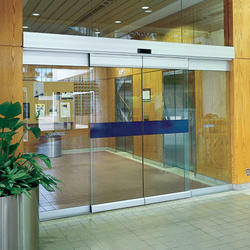 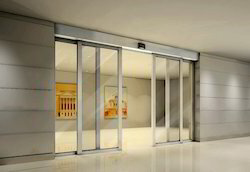 The series of Automatic Sliding Door, the easy installation and the safety function is based on designing and developing for uses have the excellent quality and the most perfect program with function, the quality control with our strict testing and testing multiply, from appearance to internal design, all technology and design that we believe can testify for whole users. 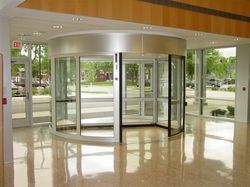 Made from high quality raw material, our range of Automatic Glass Doors ensures long-lasting performance at client's end. 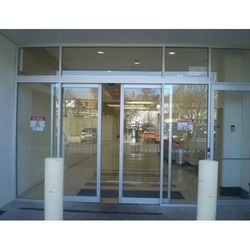 Moreover, our automatic glass doors are the first choice for high traffic spots which includes airports, railway stations, public building, shopping malls, hotels, retail shops. 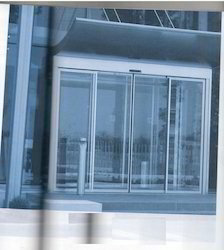 Hermetically sealed Sensor Operated Door are used in operation theatre to ensure hygiene and air movement in control.